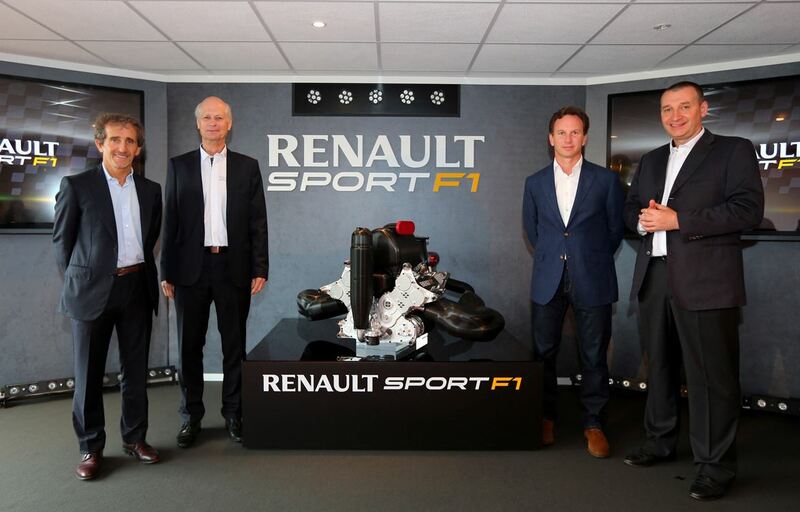 While everyone has to comply with these new rules, Renault is the only one so far to unveil its project. Presented today, we got to admire it and to discover some cool facts on what’s under the hood. Now obviously that the engine type is no surprise! Yet the special system designed to recover energy and increase the efficiency of fuel consumption is definitely something to talk about. To be more precise, the new Renault’s system catches the heat produced by the brakes and the exhaust gases and reuses it. What are the results? We are talking about 760 HP out of which only 600 HP are generated by the little engine. What is with the remaining power? 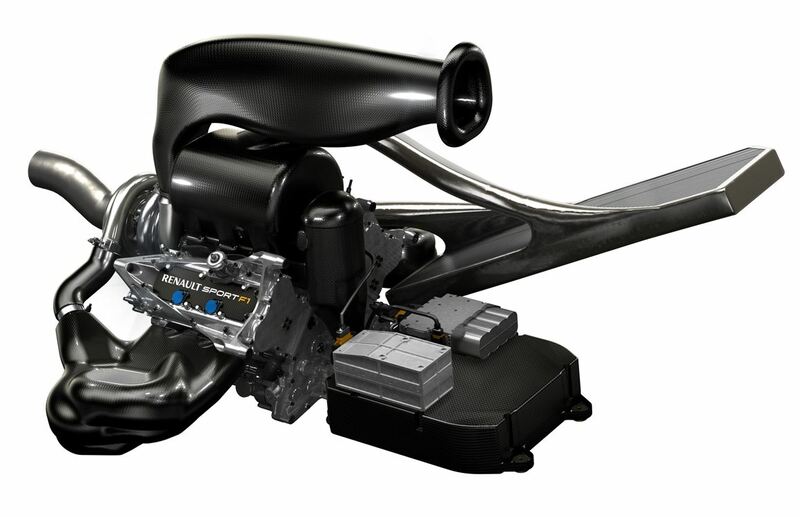 It derives from the previously mentioned revolutionary technology of Renault. Whether this is a good strategy or not, we are about to find out. 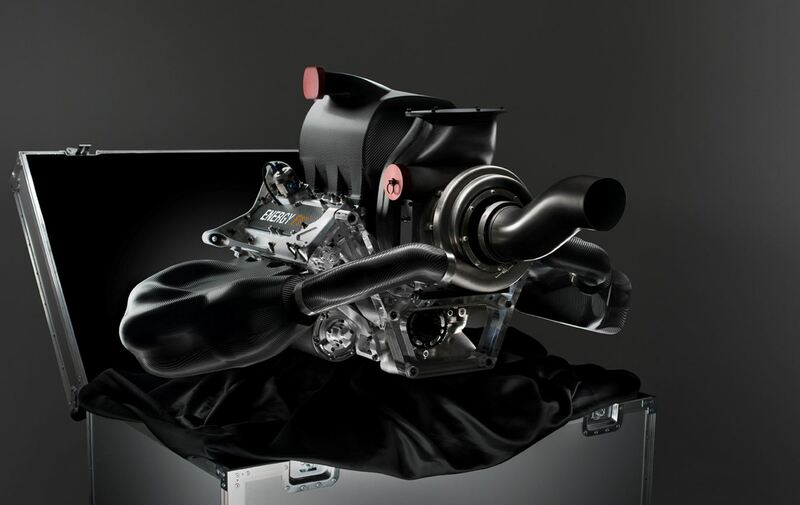 Hopefully for Renault, it will work because the new rules also force the drivers to use a maximum of only five engines throughout the entire season, as compared to the eight engines previously supported.